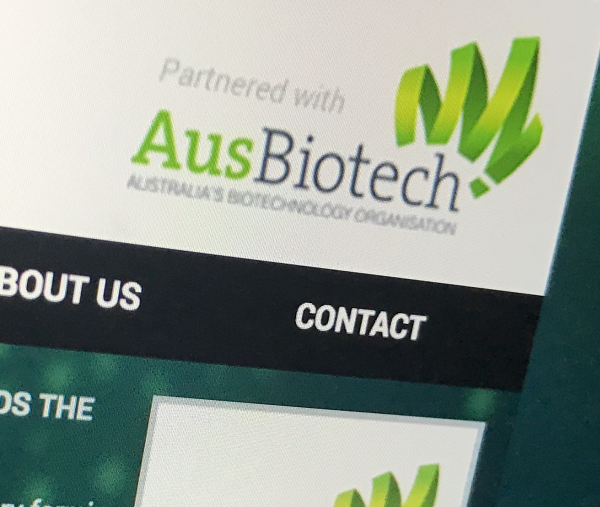 AusBiotech has warmly welcomed the newly-appointed AusMedtech National Advisory Group Chair, Mr Grant Bennett, and Deputy Chair, Ms Lis Boyce. The Advisory Group is AusBiotech’s national industry group representing the medical devices and diagnostics industry sector in Australia. Dedicated to the development, growth and prosperity of the Australian medical technology industry, the group provides initiatives to facilitate success in product development, manufacturing, commercialisation, export success and representation on industry issues. be the leading advocate for industry issues and raise community awareness of the Australian medical technology industry. Grant Bennett is CEO at Brandwood BioMedical Pty Ltd and is also active on several industry associations and harmonisation bodies. He has been Chair of the Regulatory Affairs Expert Panel and a member of the National Advisory Council for AusMedtech for over four years. Grant has specialised expertise in requirements for Universal Device Identifiers (UDI) and direct experience in compliance with requirements of the Australian National Product Catalogue (NPC) controlled by the Australian National E-Health Transition Authority and the corresponding DHB National Catalogue for Healthcare in New Zealand. Grant also contributes to the regulatory guidance development of the Asian Harmonisation Working Party (AHWP). Lis Boyce is a corporate Partner at Dentons in Sydney and is joint leader of Dentons’ Aust life sciences practice. Lis advises listed and private companies, multinationals, and not-for-profit organisations on their governance, operations and strategic transactions. Lis is a graduate of the Australian Institute of Company Directors and has been acknowledged by Chambers & Partners as a leader in Life Sciences. She is also the current Chair of the NSW State Committee of AusMedtech. For more information on AusMedtech committees can be found online.